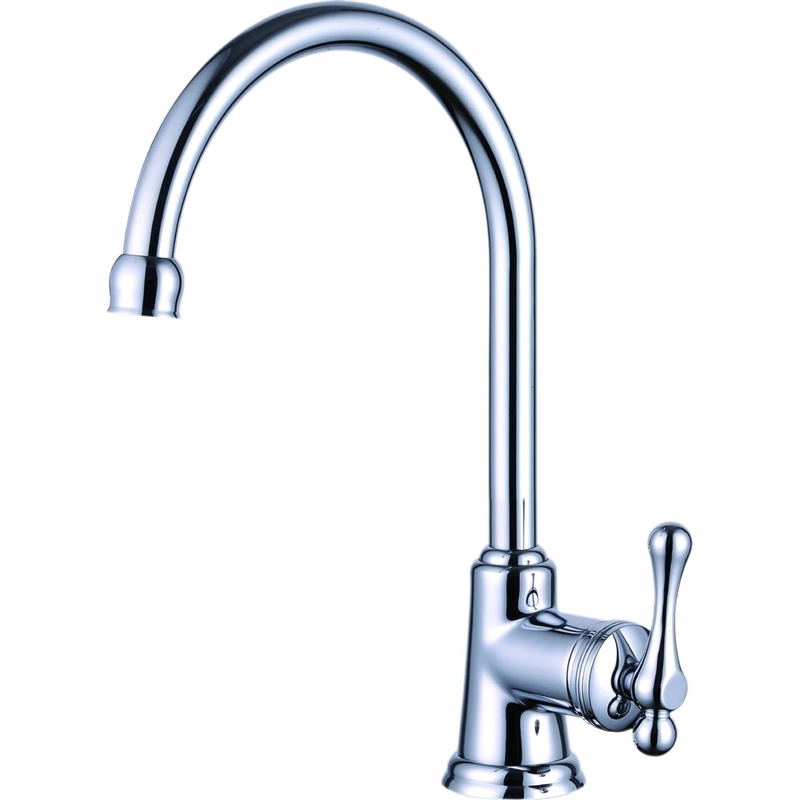 The Mondella range of quality mixers and tapware brings stylish practicality to any home. 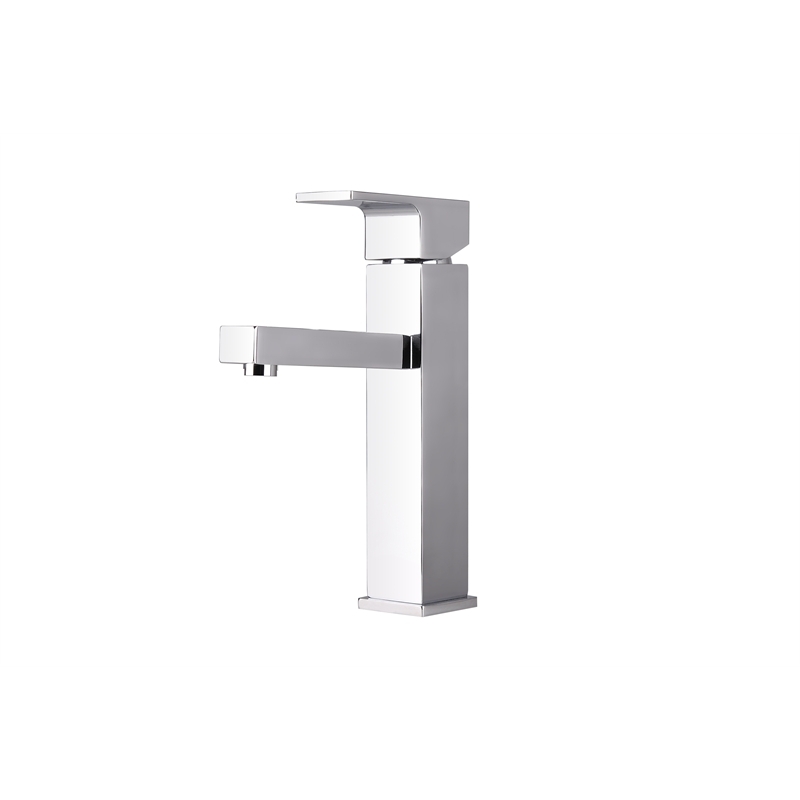 Design options include Classic, Modern and Contemporary, with the entire Mondella range featuring easy installation and backed by a superb warranty. 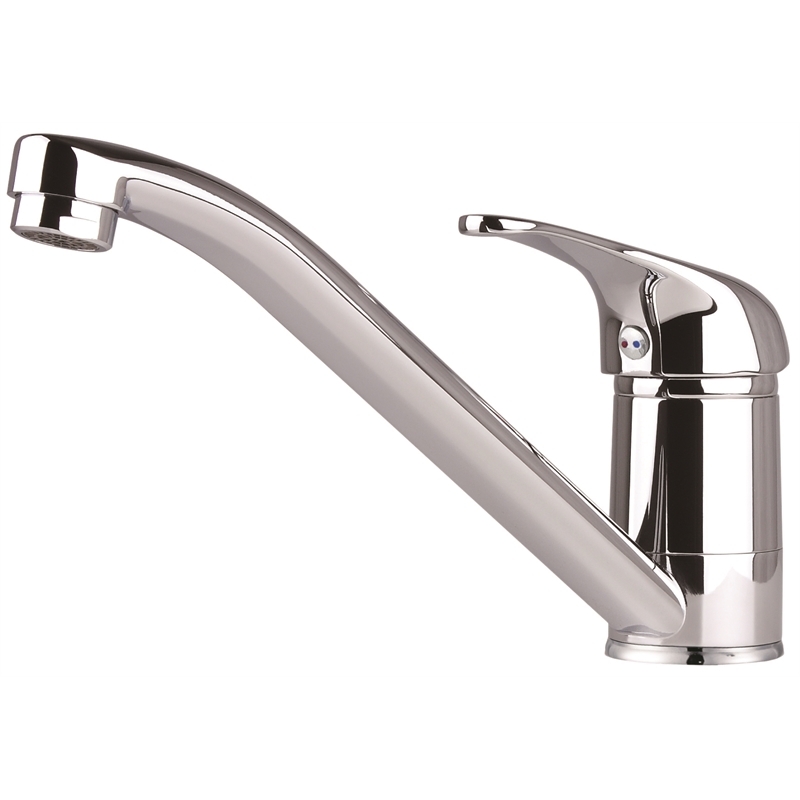 Mondella Tapware offers a classy finish that presents outstanding value.